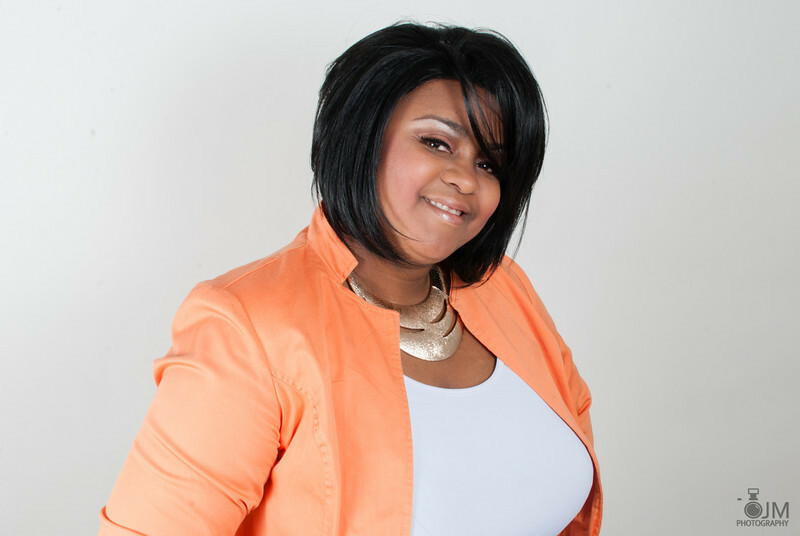 Lakita Stewart-Thompson is a servant of the Lord, visionary, mother, daughter, sister, mentor, entrepreneur, community advocate, teacher, and #1best-selling author. Raised in Maryland, Lakita is the Founder/President of Mothers & Daughters United Worldwide, which fosters “Better Bonds Between Daughters and Moms”. Her ultimate desire is to have an organization that creates better situations for women and girls in crisis around the globe through words, purpose, passion, and philanthropy. Through personal challenges of abandonment, rejection, depression, disappointment, hurt, pain, and abuse, Lakita was in a place of feeling alone, stuck, numb and paralyzed. After years of battling within, she began to seek God for direction and healing. This is when her life began to shift for the best. Lakita became a teacher of at-risk youth and went on a missionary assignment to Kenya, Africa which positioned her for the foundation of her vision to become an advocate for women and girls in crisis situations due to traumatic life altering circumstances. Lakita is currently a Program Assistant for the Department of Homeland Security, Office of Intelligence and Analysis, with the responsibility to assist in enhancing security of the aviation transportation system. Lakita obtained her under-graduate degree Business Administration in 2001 from Bowie State University. She completed her MBA at American Military University in 2011 and was nominated for a community award for outstanding service from the Student Alumni Association of AMU. She was also acknowledged in 2013 for exceptional service by House of Ruth, MD, for her annual Charity Pampering Event for women and children who suffer domestic violence and homelessness. After over 15 years of serving the less fortunate in the local community and abroad through church activities, sorority functions, and personal projects, Lakita combined her passion, education, and experiences to create a charity based organization that provides direct services and caters to mothers, daughters, women and girls in crisis. Lastly, Lakita is the proud mother of an amazing little girl named Destinee. Motherhood is a gift and she does not take the opportunity for granted. She desires to take her experiences of the past and create a legacy for her daughter that breaks generational curses and creates opportunities for her children and her children’s children. She is committed to being an example to many and leaving a legacy of change. In her spare time Lakita enjoys spending quality time with her daughter, traveling, laughing, exploring new ventures, being creative, and hanging out with friends. Lakita is a firm believer in Jesus Christ and stands on her favorite scriptures Proverbs 3:5-6 and 2 Chronicles 7:14.